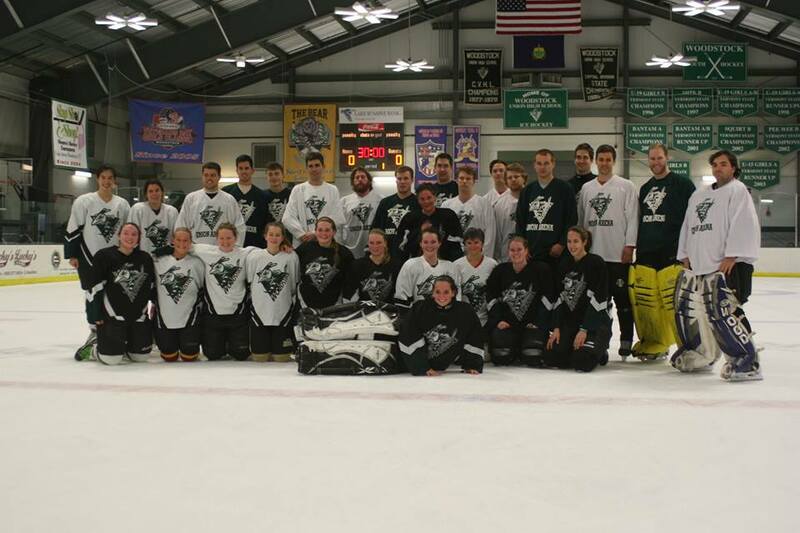 Join us in a celebration of Woodstock Hockey on December 26th every year! This annual game is for all past Woodstock youth and varsity players, varsity experience NOT required. There is no fee to play, however donations are encouraged. 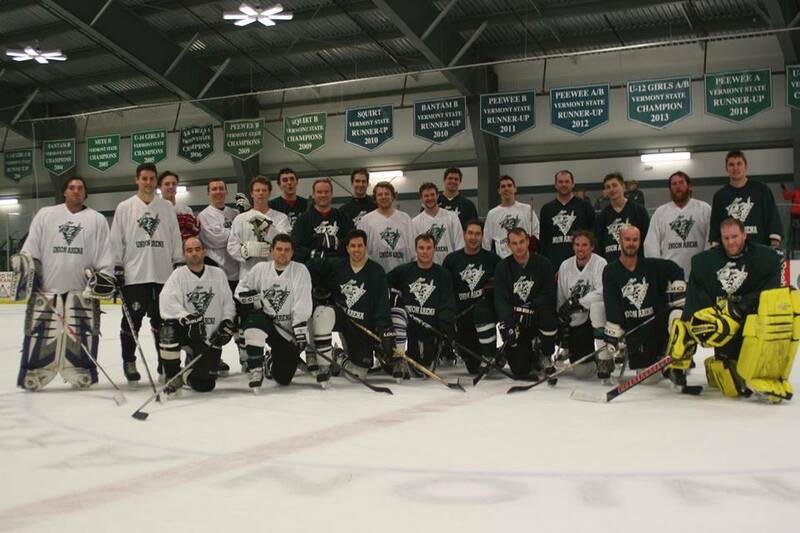 All donations will be directed to foster hockey in Woodstock. 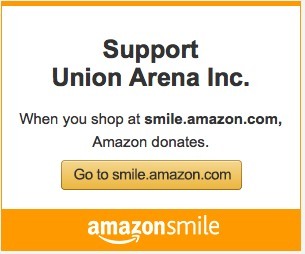 Donations are tax deductible and checks should be made out to Union Arena, an independent 501(c)3 nonprofit org. Email hockey@unionarena.org with questions. 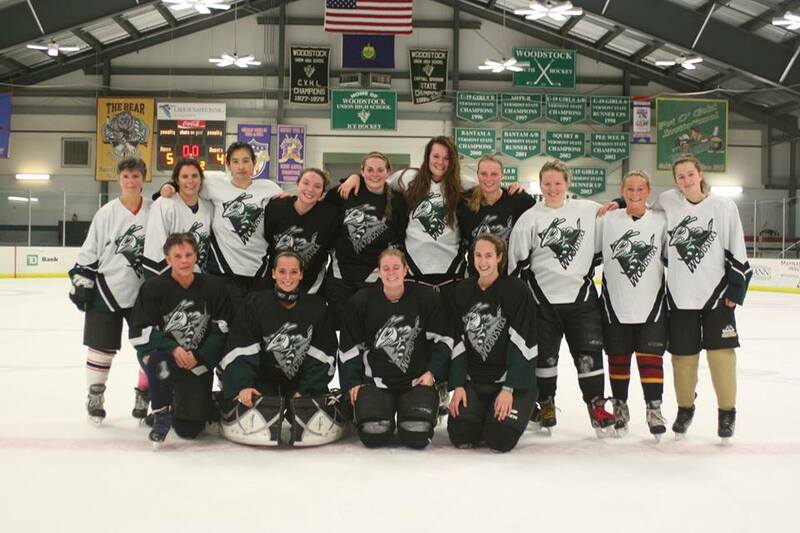 Check out the alumni facebook page too.